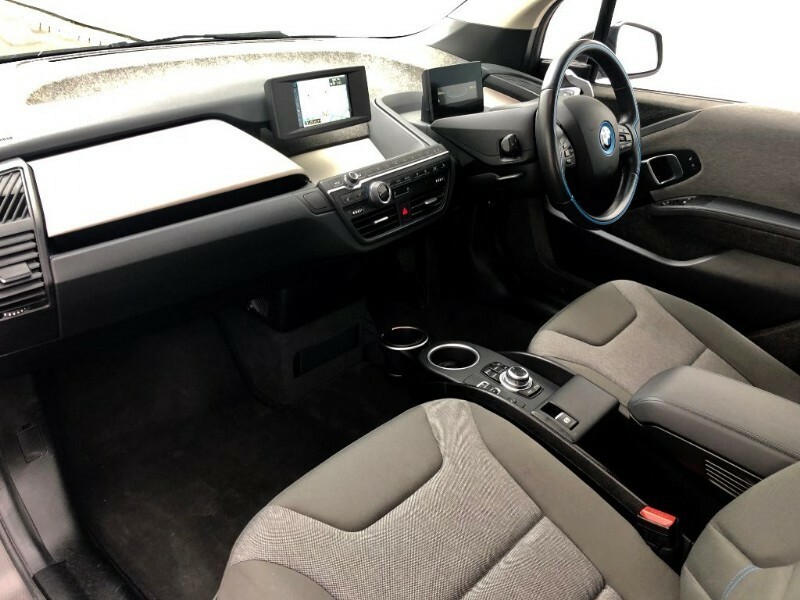 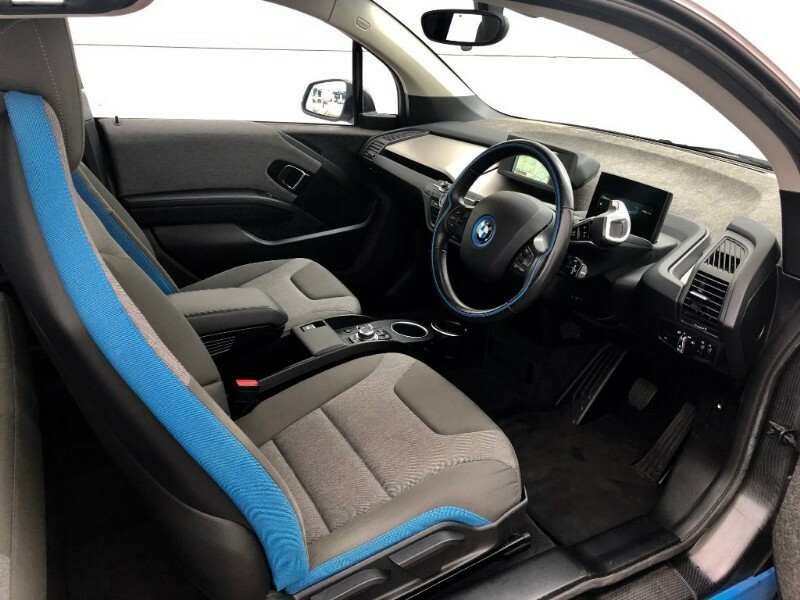 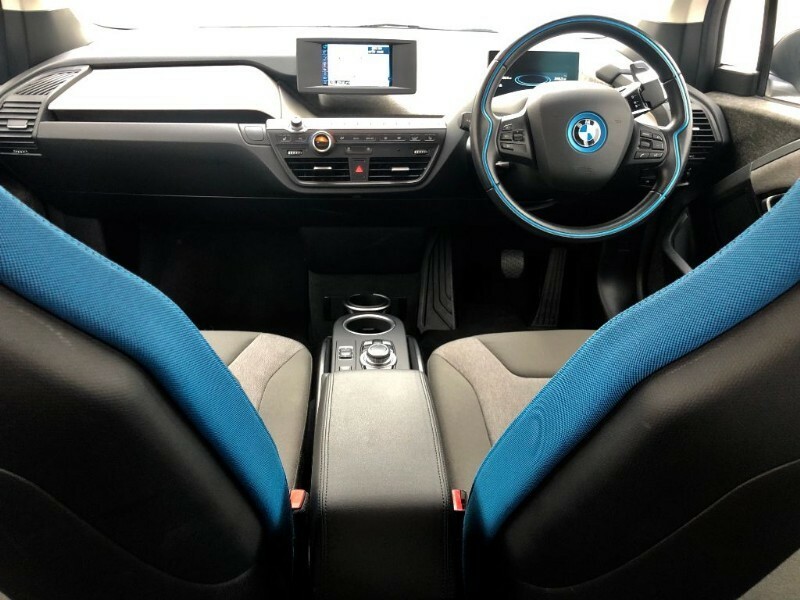 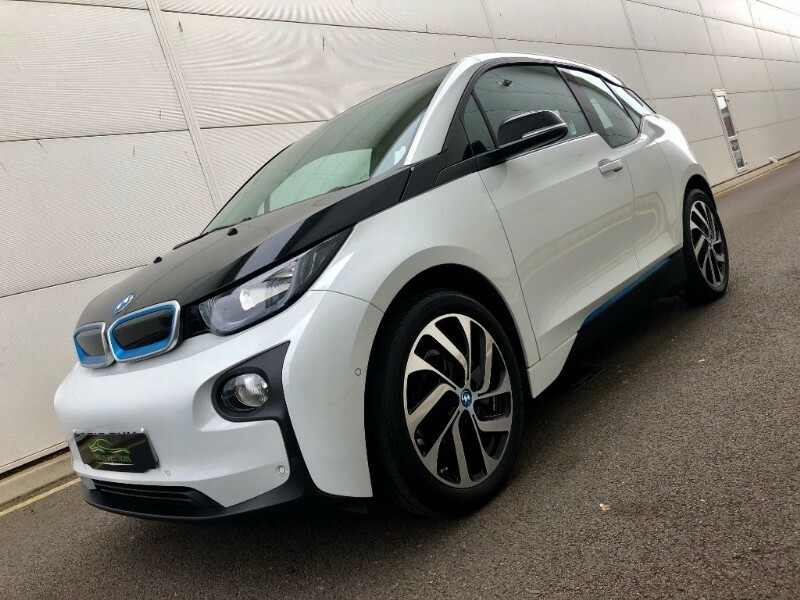 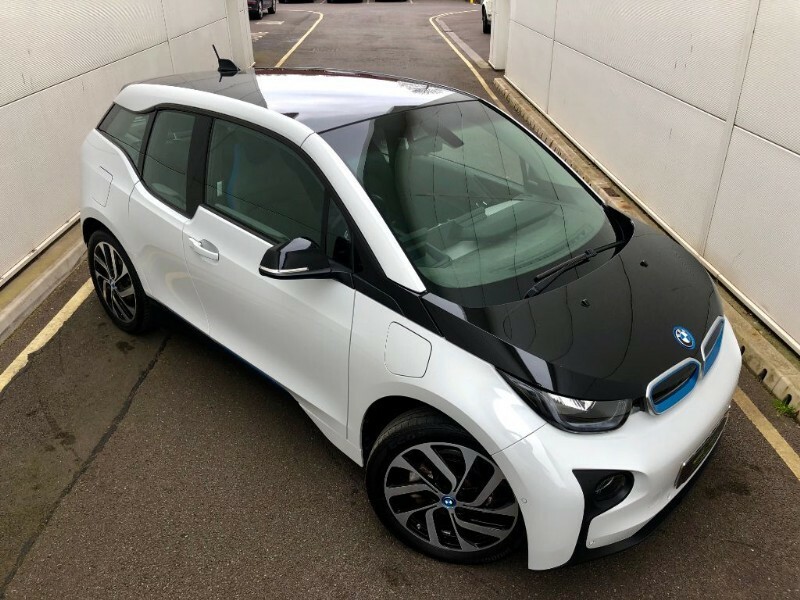 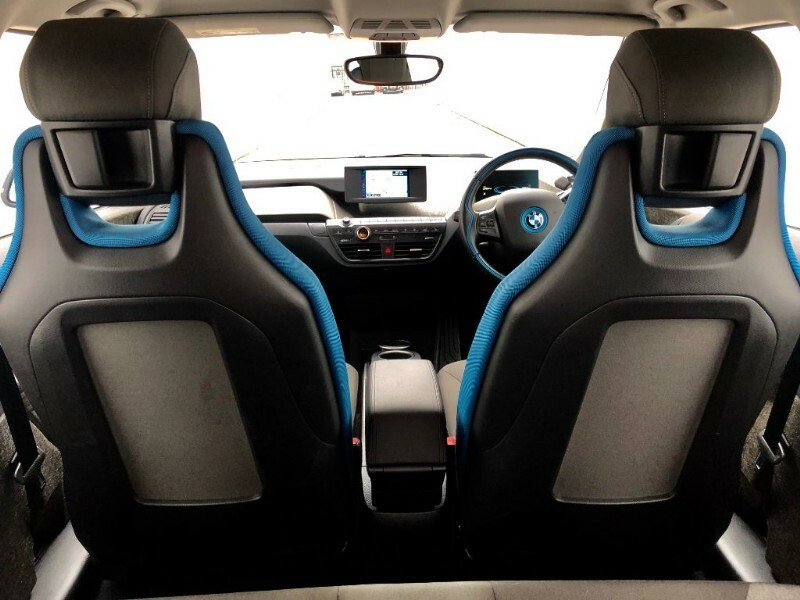 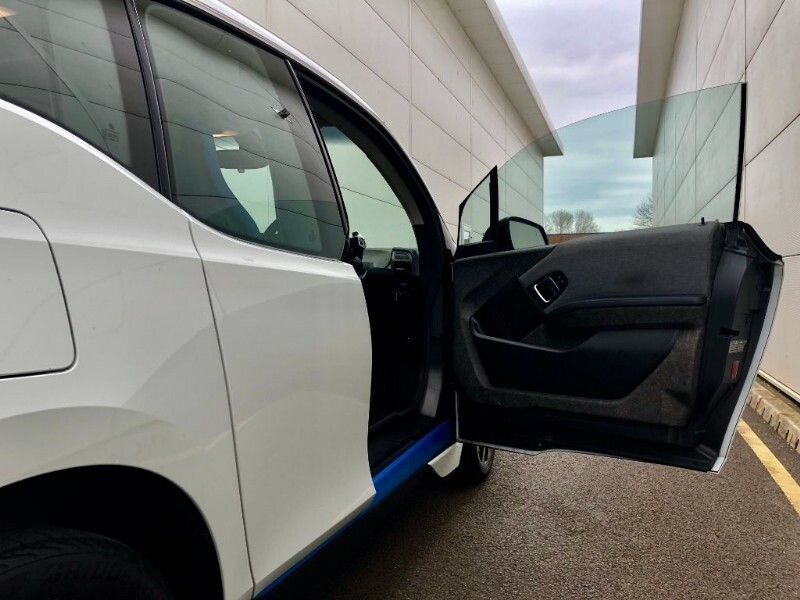 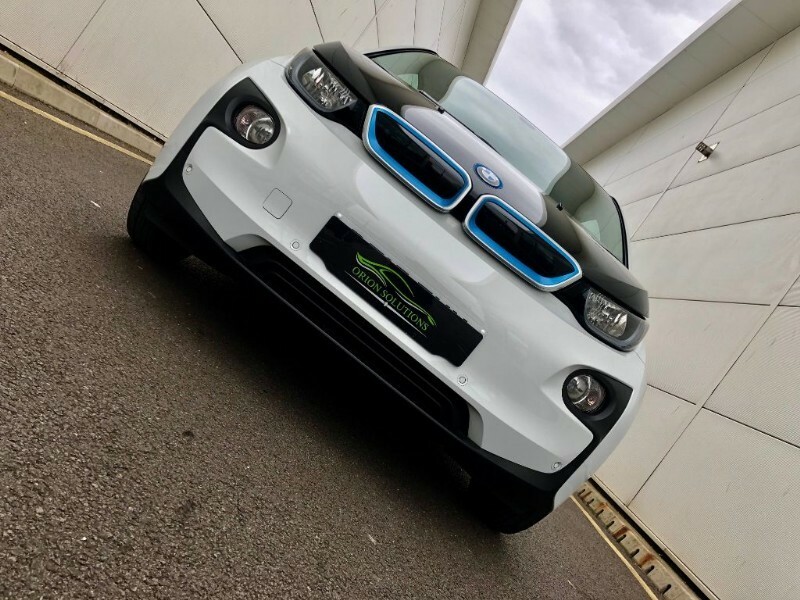 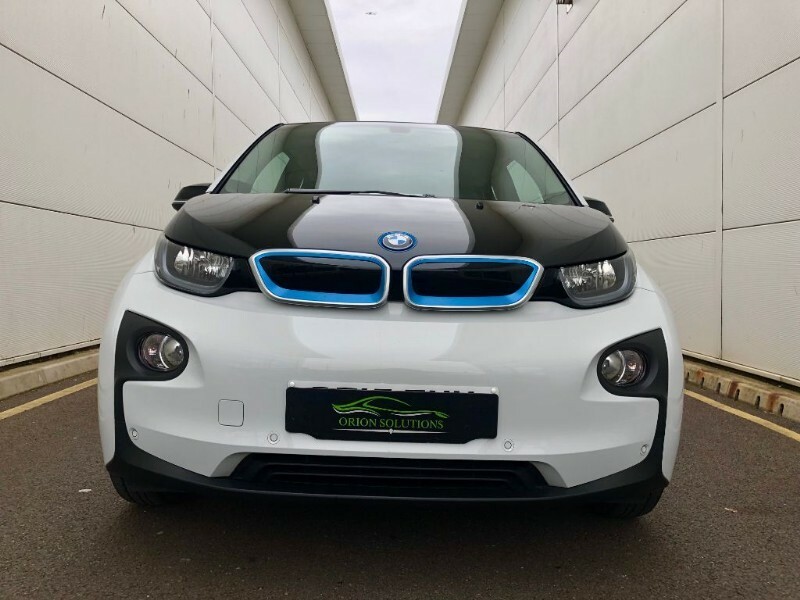 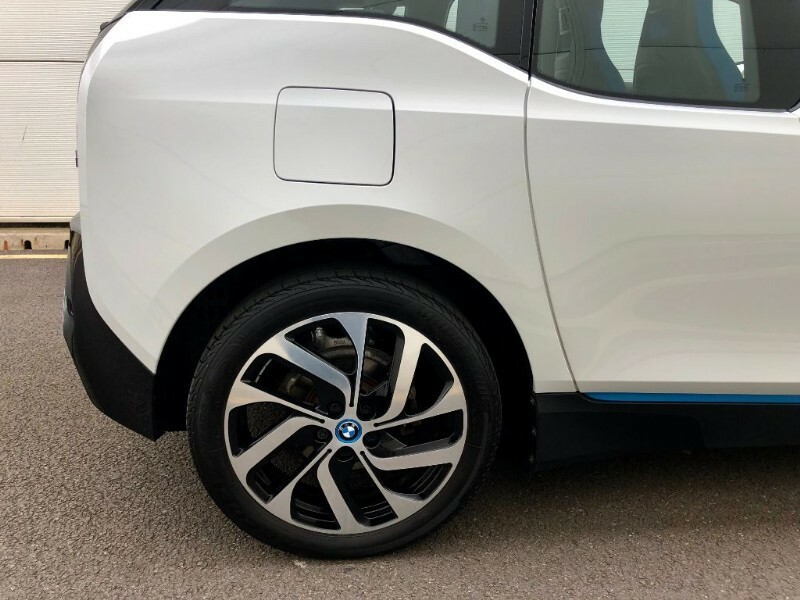 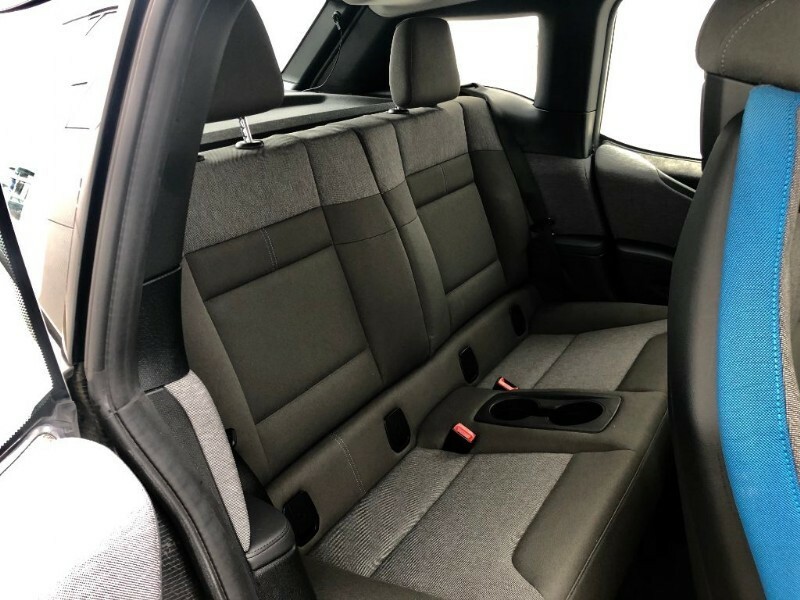 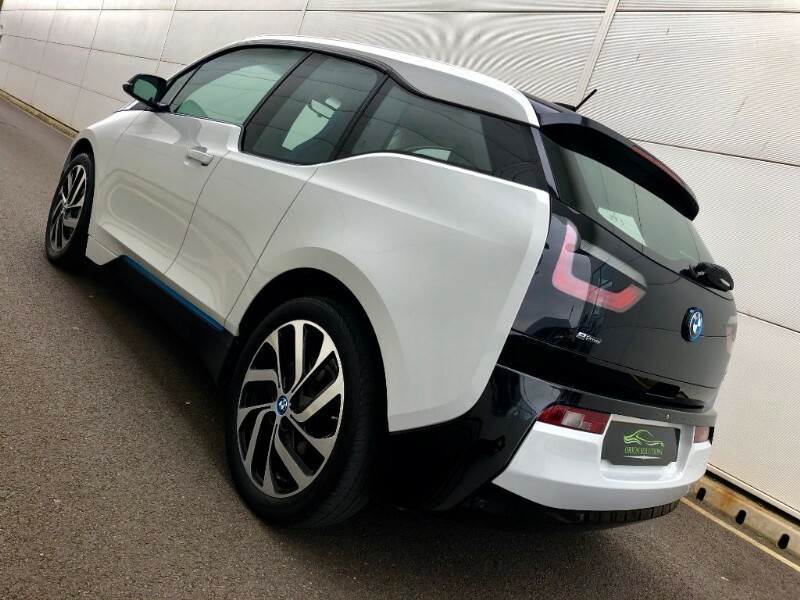 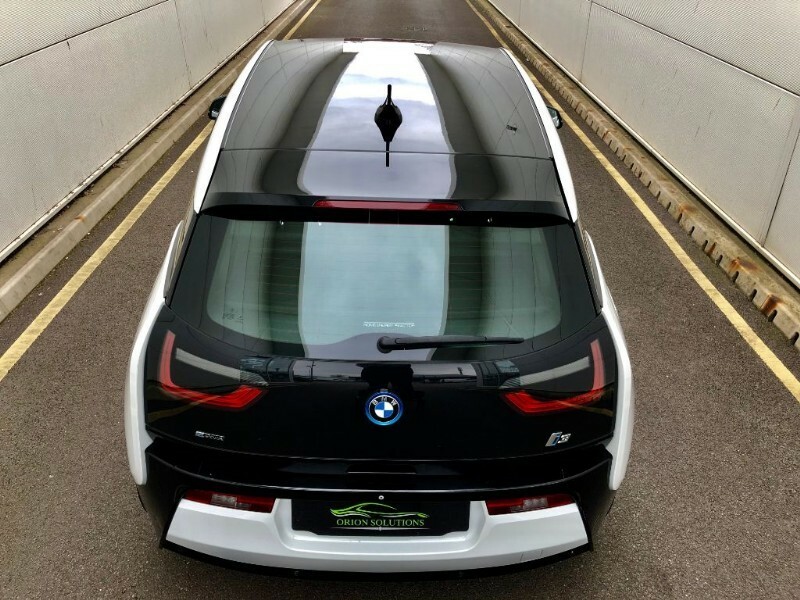 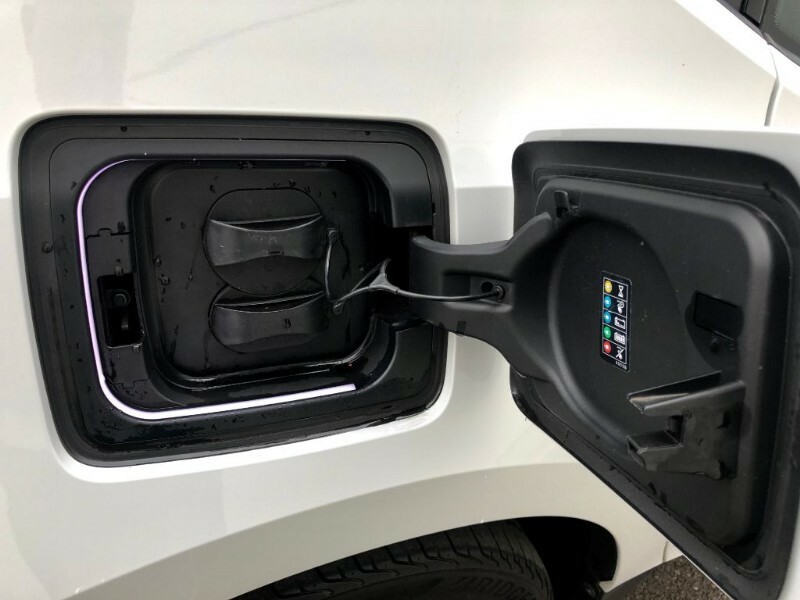 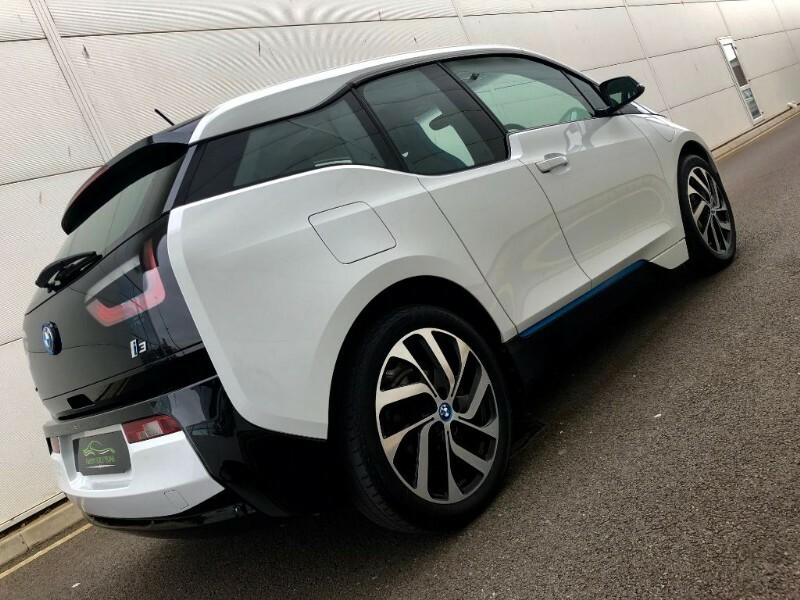 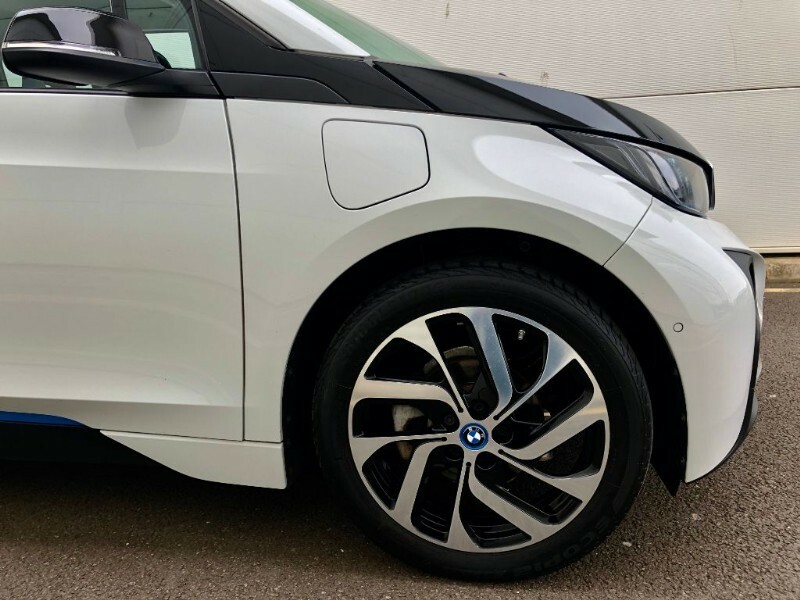 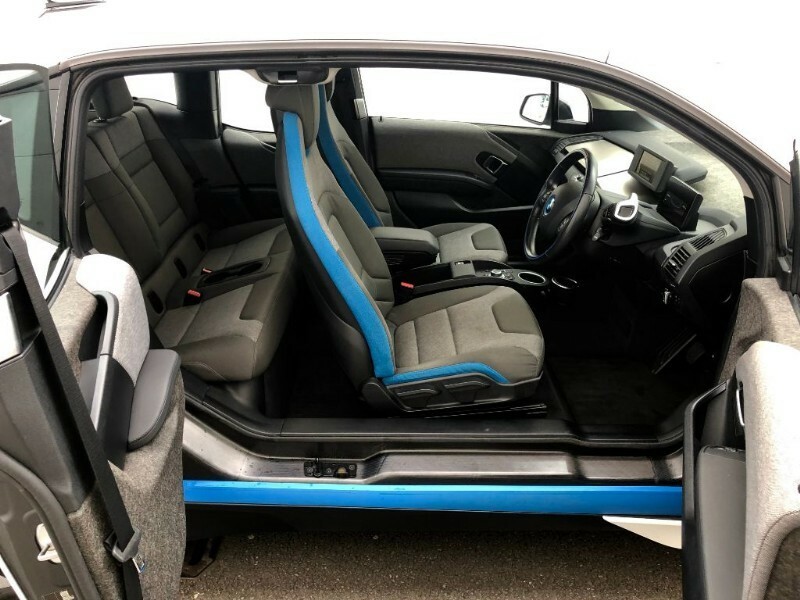 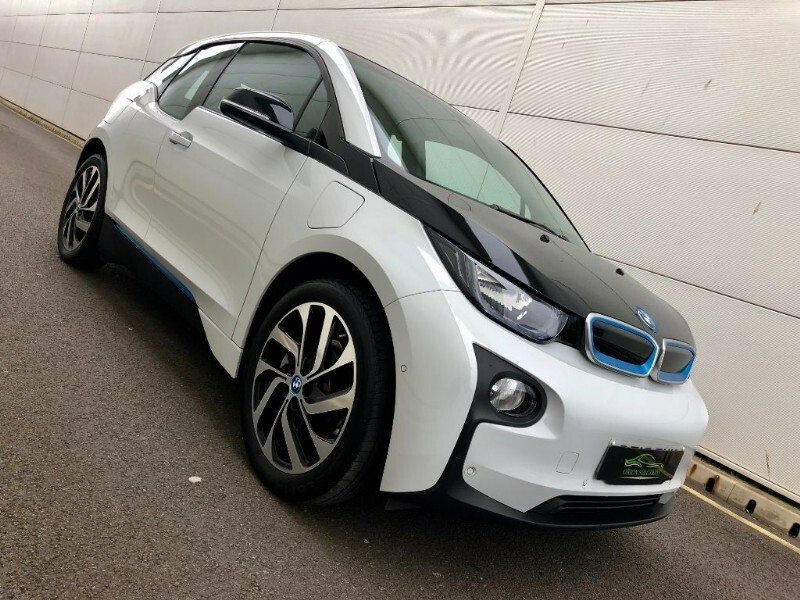 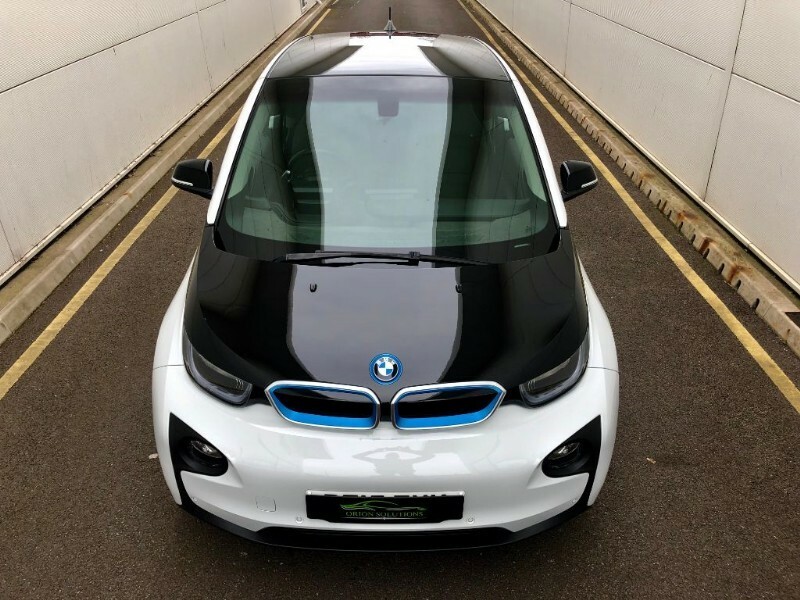 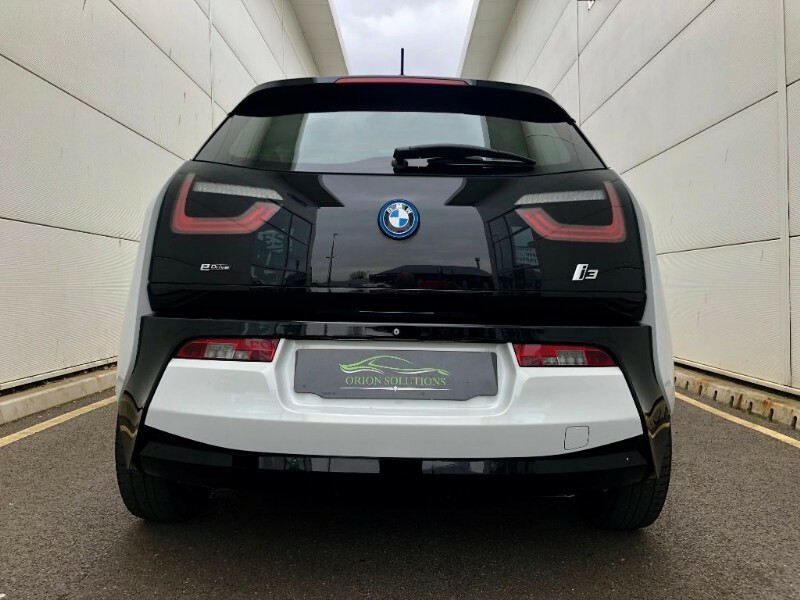 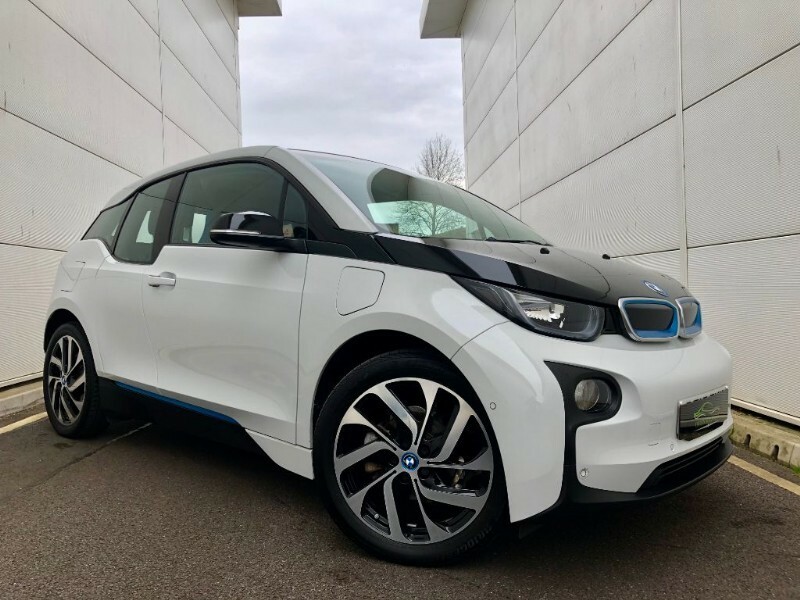 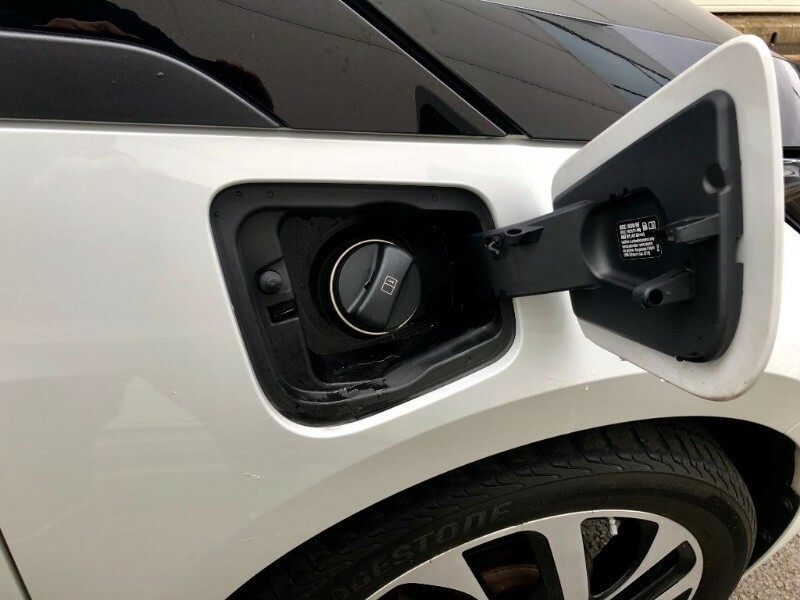 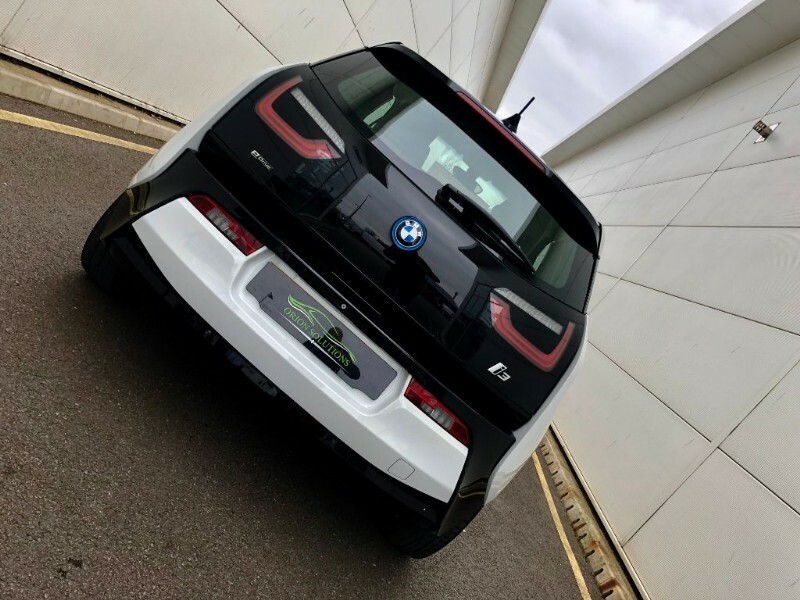 Orion solutions are proud to present this one private owner i3 extender in capparis white with bmw i blue highlight with hi spec, the all important extender with ac and dc rapid quick charge with some very nice factory extras . 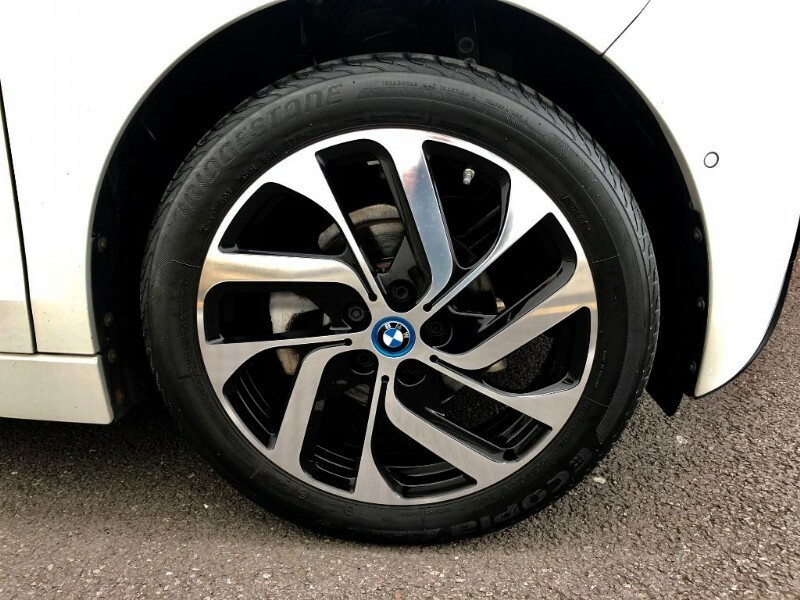 19 INCH bmw i turbine spoke style 428 alloy wheels. 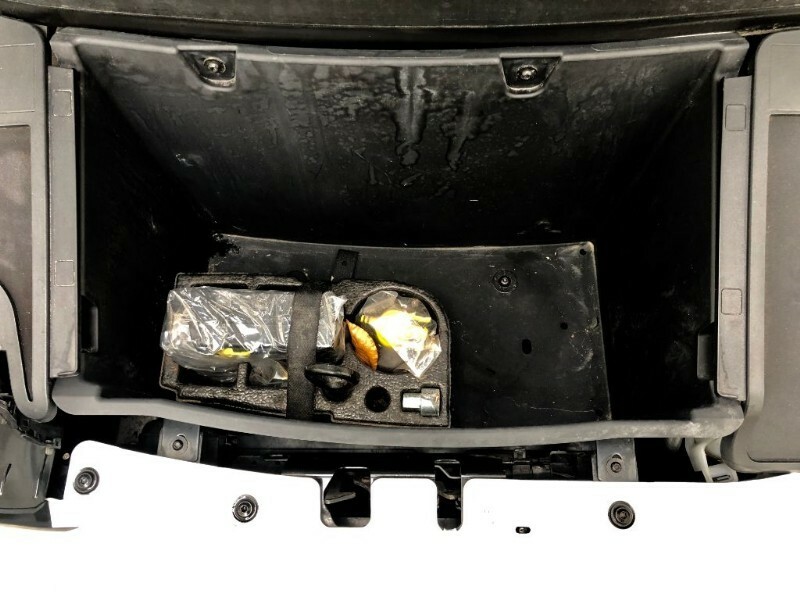 Park distance control f and r.
The time is now 3:40 pm and we are open until 3:30 pm today.